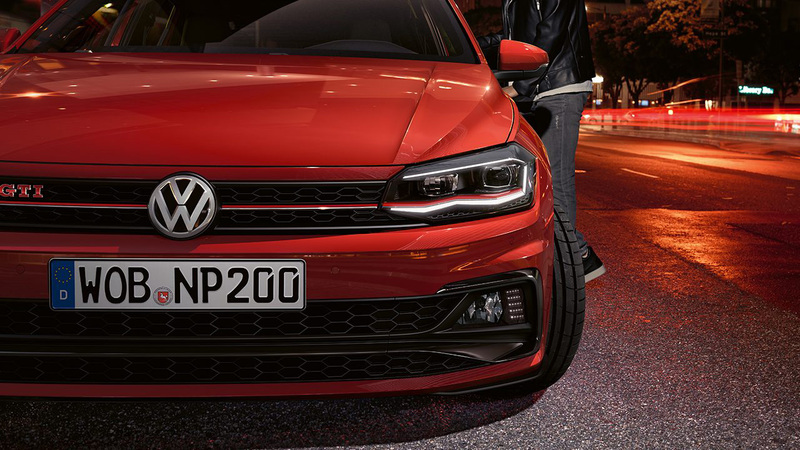 The Polo GTI delivers on styling and performance, to continue the legacy behind the three letters on its badge. Both famous and infamous, "GTI power" has been synonymous with driving enjoyment for over 40 years. 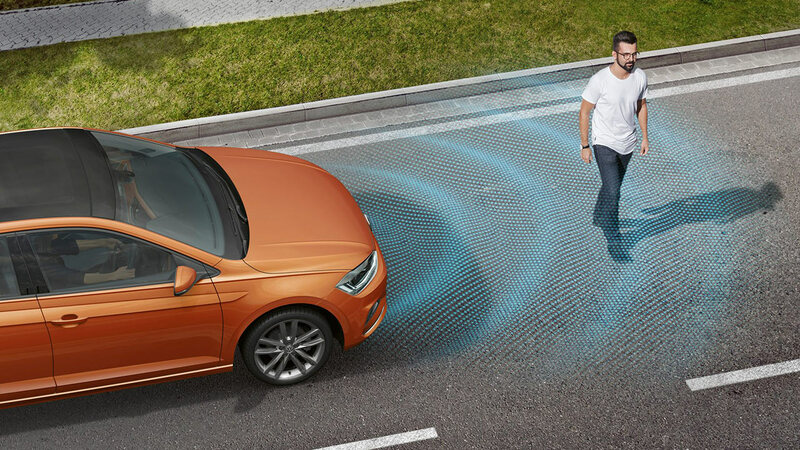 Prepare to be inspired by the performance data, as well as by the modern technology that assists you when driving. What about the engine performance of the compact athlete? Now it packs an even bigger punch with an impressive 147kW! The nippy TSI engine also has 320Nm of torque. 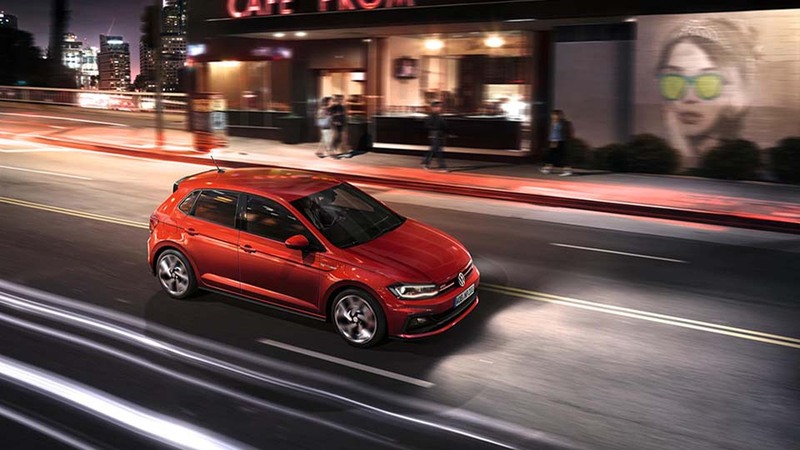 The new Polo is longer (4,053 mm), wider (1,964 mm), and has an extended wheelbase. The result? Even more headroom and legroom for driver and passengers alike. 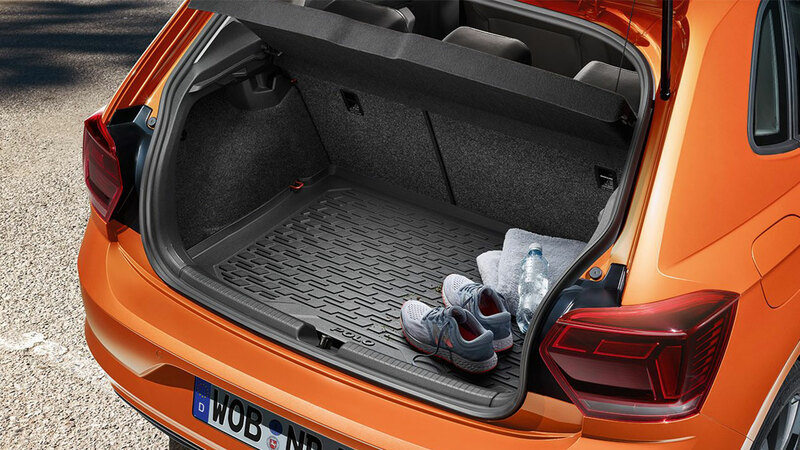 It also has an impressive 305 liters boot capacity meaning that not only is there space for all your shopping - you can also pack everything you need to head off on your next adventure. 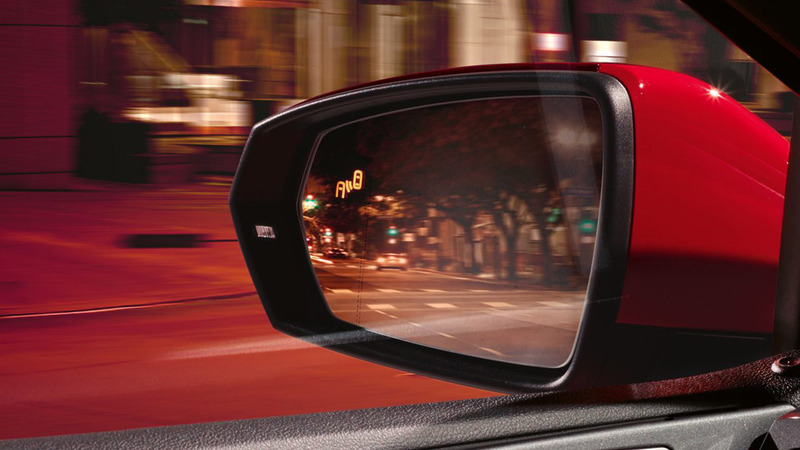 As you drive the Blind Spot Monitor with Rear Traffic Alert warns you, within the limits of the system, about vehicles in your blind spot. 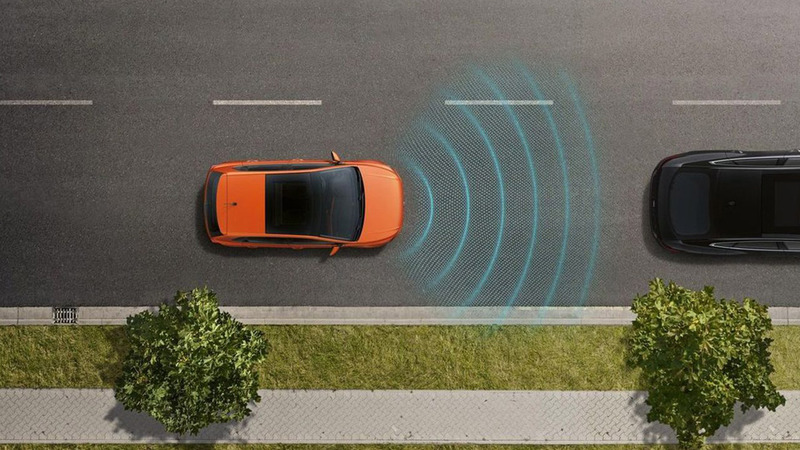 It also monitors the areas to the side and rear of your car as you reverse out of a parking space. It can all be right in front of your eyes. Taking place of the traditional instrumentation behind the steering wheel is the optional 10.25 inch screen with configurable views. 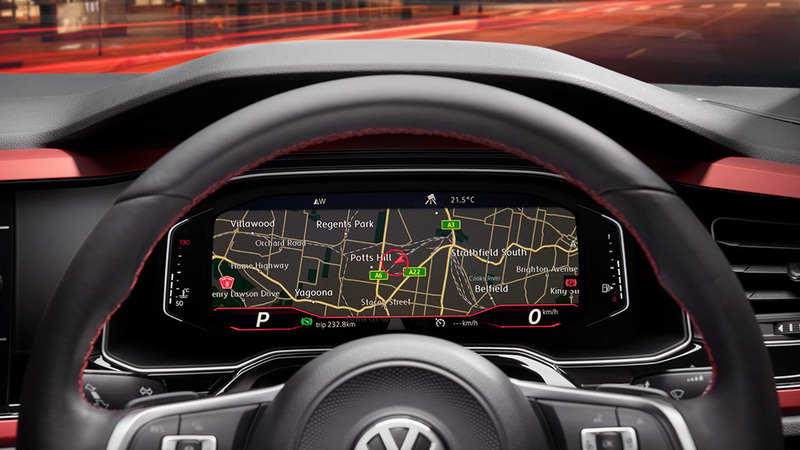 Choose your view from navigation, infotainment, driver assistance and vehicle performance functions. 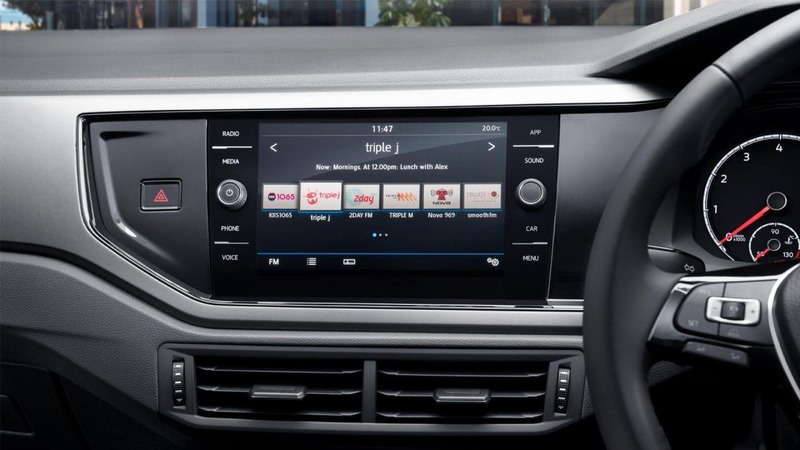 Access your smartphones screen, selected apps, maps, and music through App-Connect on your cars' touchscreen. You can do this thanks to innovative technologies such as Apple CarPlay, Android Auto and MirrorLink interfaces. 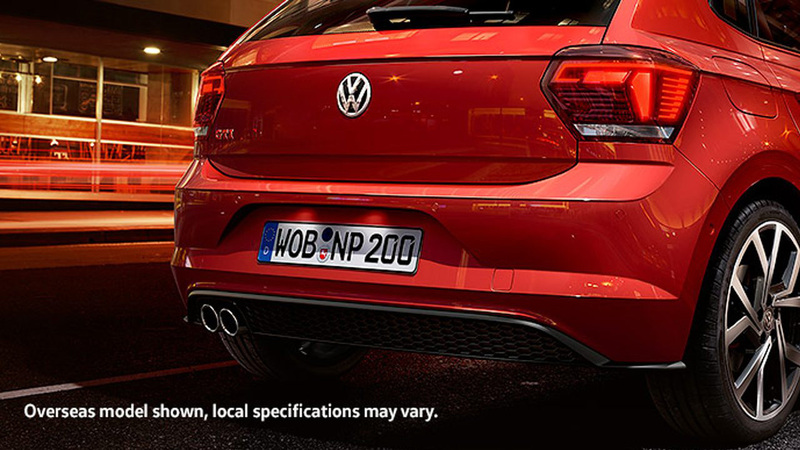 A GTI can be recognised from afar - thanks to its characteristic GTI features, combined with its progressive design. The latter includes the red trim strip, honeycomb-shaped ventilation grille, red brake callipers and dynamic alloy wheels. 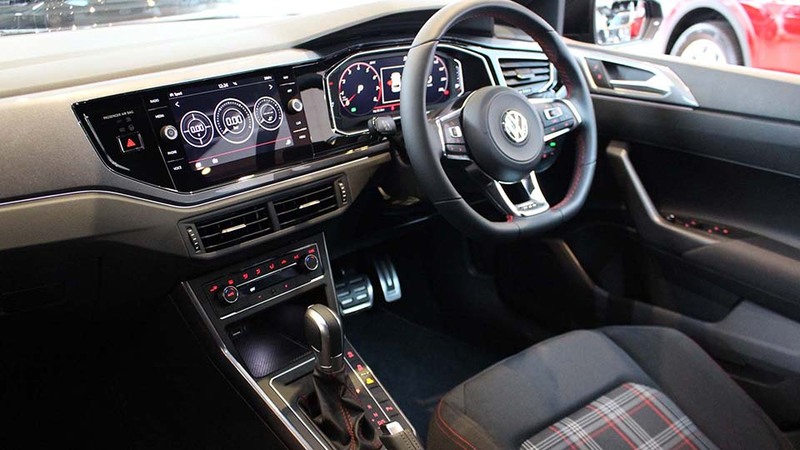 The iconic GTI design continues in the vehicle interior, including the decorative stitching on the steering wheel and floor mats, as well as the checked "Clark" seat covers. Overseas model is shown. After all, you want to see well - and look good. Lighting the way, in more ways than one: the headlights with cornering lighting and the fog lights look good at the same time as aiding good visibility. The dark red lights shine with reliable LED technology, fitted as standard. 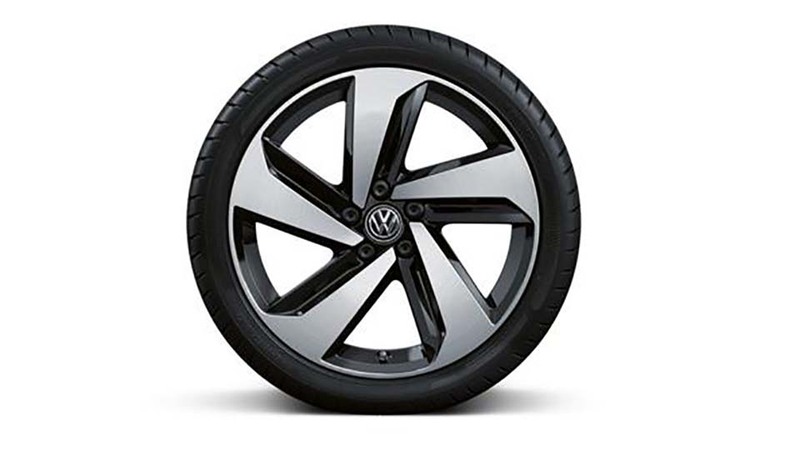 The standard 17 inch "Milton Keynes" alloy wheels are both striking and self-assured. On request, your vehicle can be fitted with optional 18 inch "Brescia" wheels. The Discover Media system is easy to use – simply touch the screen and swipe, just like a smartphone. Featuring two USB ports and playback for MP3 and WMA files plus the six rich-sounding speakers will be music to your ears. 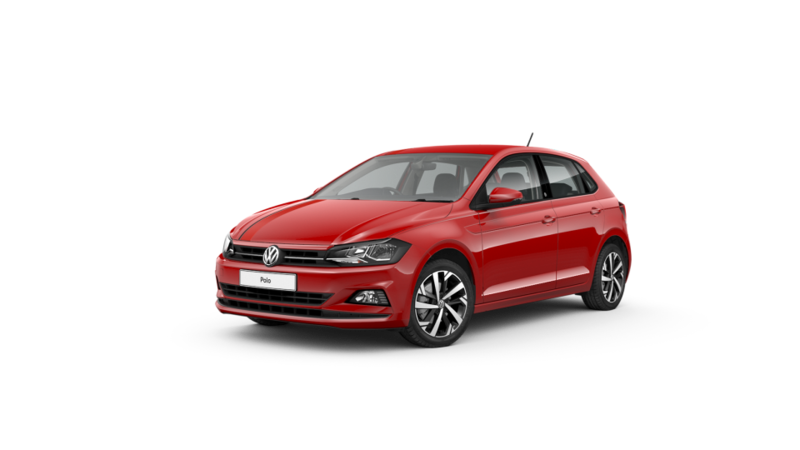 Standard on the Polo R-Line and GTI is the Discover Media package, which includes satellite navigation. 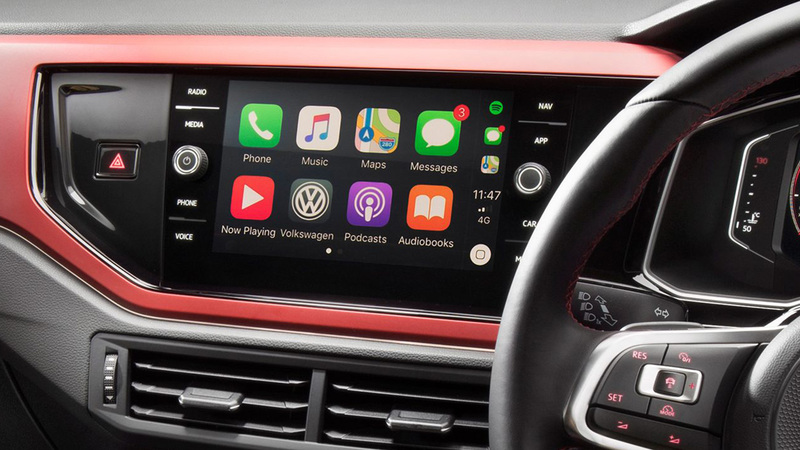 Access your smartphone’s screen, selected apps, maps, and music through App-Connect on your car's touchscreen. You can do this thanks to three innovative technologies: Apple CarPlay®, Android Auto™ and MirrorLink® interfaces.